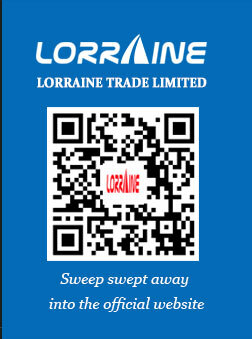 Lorraine is proud of our an experienced staff that includes our R&D, Production, and Marketing & Sales teams. Our factory located in Zhejiang, with cover area of 10000 square meter and about 300 employees. We have passed the ISO9001 CE GS ERP DEKRA TUV certification . 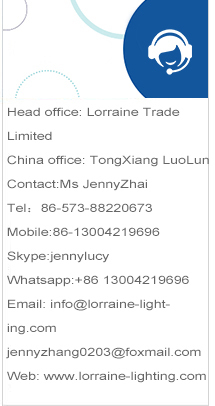 The fact that we make LED lighting products available at reasonable prices reflects our commitment towards people and the environment as well as our understanding of the LED lighting market. By using our LED light products, not only will you help in the fight against global warming and make a significant contribution to the environment, but you will also enjoy cost savings for years to come. That's why we call our product selection "light up the future."